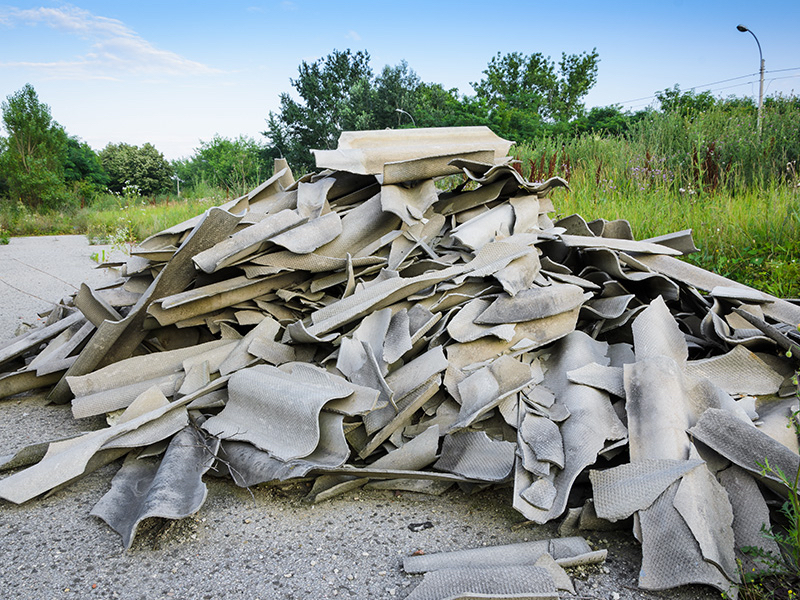 The NSW Government has released a draft of its Asbestos Waste Strategy, which aims to make it tougher to illegally dump asbestos and safer to remove it. The strategy outlines new measures to close loopholes for transporters and increasing transparency of waste generators. This includes tracking waste vehicles that transport asbestos with GPS tracking devices and increasing the risks and consequences of being caught illegally dumping asbestos. Penalties for not complying with directions from the NSW EPA could be increased within a six-month timeline, with additional regulatory actions implemented to deter unlawful behaviour. 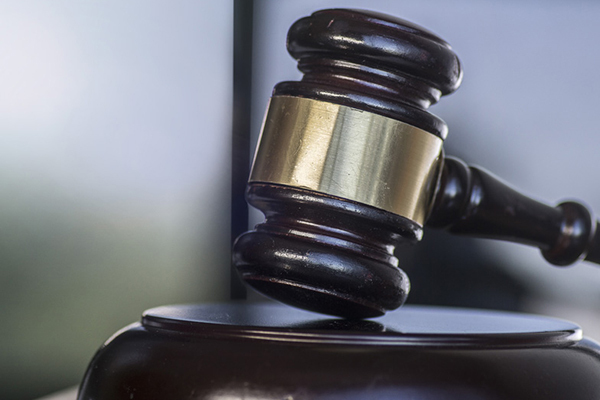 Sentencing provisions would also be strengthened under the changes in the draft, with courts able to determine the monetary benefits gained through illegal business models and included within their sentencing decision. 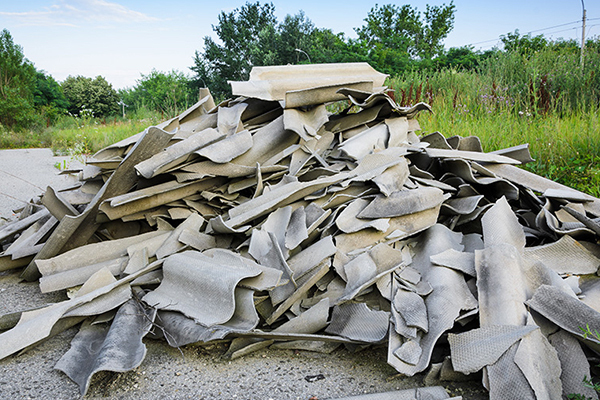 To make legal disposal of asbestos easier, the draft outlines investigating the removal of the waste levy from separated bonded asbestos waste and implementing additional ways to properly dispose of wrapped asbestos. The NSW EPA would also work with local councils and the Heads of Asbestos Coordination Activities to provide education and raise awareness to help change behaviours of householders and licensed asbestos removalists. 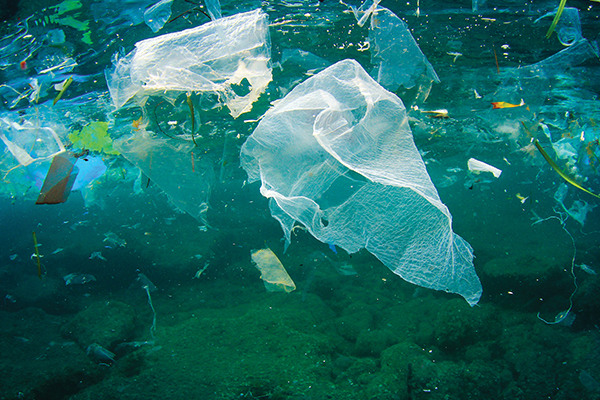 NSW Environment Minister Gabrielle Upton said the government wants to make it easier and cheaper to do the right thing, strengthen regulation and penalties, close loopholes and disrupt illegal business models. 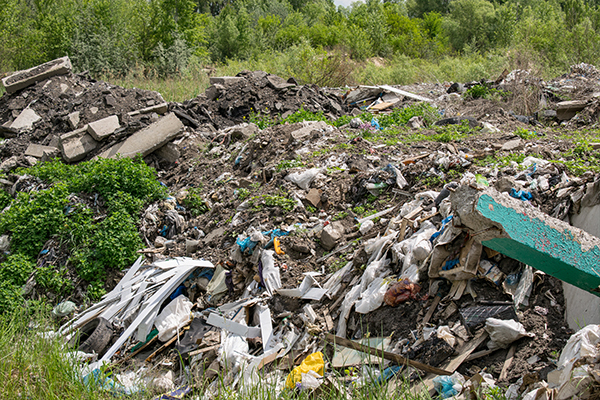 “The NSW Government is committed to reducing illegal dumping by 30 per cent by 2020 and this strategy is just one of the actions to fulfil that commitment,” Ms Upton said. “In particular, we want to make the legal disposal of bonded asbestos cheaper and easier in NSW so the community and environment are safeguarded. “Research commissioned by the EPA revealed the cost and inconvenience of legal disposal as major why asbestos is being illegally dumped,” she said. Ms Upton said it is important that the community, local government and industry have a say on how asbestos waste is dealt with. The draft of the NSW Asbestos Waste Strategy is available here, with consultations closing on 20 November 2018. 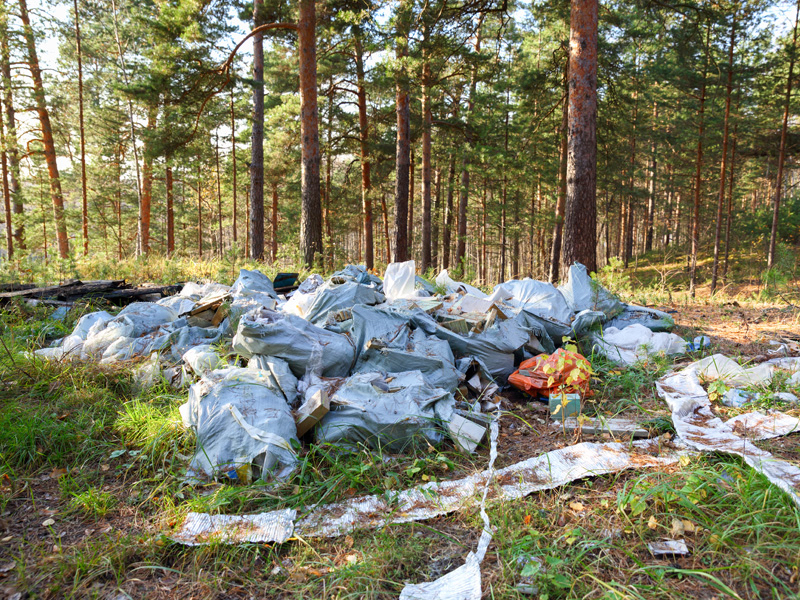 The Local Nuisance and Litter Control Bill 2015 was passed in May to tackle illegal dumping and littering in the state.